Googling yourself” is a joke in many circles. But in business, if you haven’t seen online comments or reviews, losing customers because of your reputation is no laughing matter. 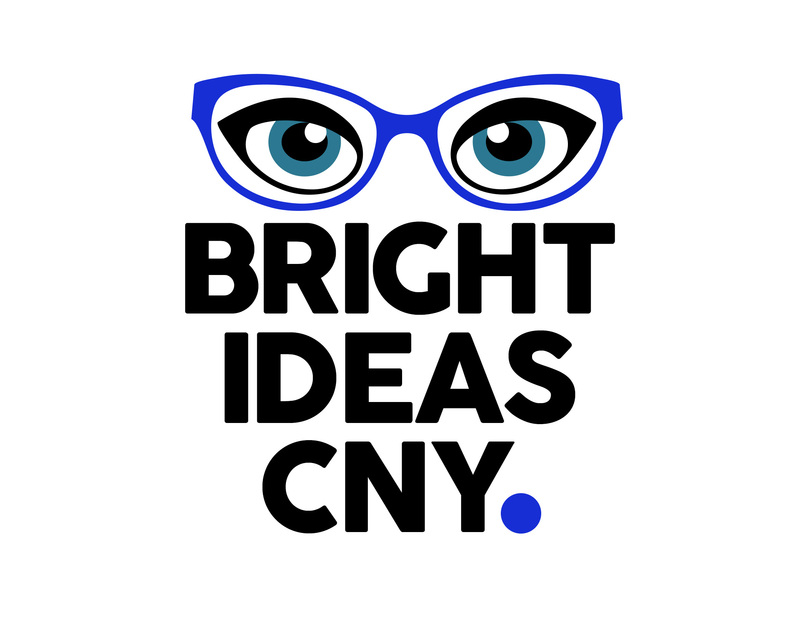 Bright Ideas CNY is a marketing agency run by Dee Perkins, a former radio personality and life-long marketer in Central New York. Our focus is to make sure your business is doing everything it needs to do to encourage new customers. We manage your online reputation including creating engaging websites, search engine listings, and social media business pages. When you are ready to reach more potential customers, Google search and Facebook ads can help you target the audience that needs your services. Stop ignoring your online presence and let us make sure your business is attracting the right kind of attention online. ARE YOU TIRED OF ALL THOSE ANNOYING CALLS ASKING ABOUT YOUR GOOGLE LISTING? Advertising online can be confusing. You are busy running your business and you don’t have time to get educated about how to reach your customers on Facebook, Google or other websites. At Bright Ideas CNY we’ll help you find the real marketing opportunities so you can hang up on the scams! ARE YOU MISSING OUT ON THE ONLINE AUDIENCE? Facebook has 1.4 billion daily users! And they know a lot about their audience. If you’re not tapping into the ability to reach your customers using demographic and target zip codes, you are missing out on a great opportunity. In Syracuse, we’re still in the beginning stages of businesses using Facebook the way they use radio, tv, and print. The audience is there, you just need to find someone you trust to guide you through the process. At Bright Ideas CNY we’ll tell the story of your business to the customers who need to find your services. We use custom templated solutions for your business so that you can get online quickly. We get to the heart of what makes sense for your brand and together we choose a look and feel and then customize it with your information and photos. You have only a few seconds to make an impression with a user online. Let’s make sure we tell the correct story using photos, artwork, and language. We manage the online reputations of some of the most well-known businesses in CNY including The Gem Diner, The Syracuse Auto Show, The Girl Scouts and The Preserve at 405. Their reputations sparkle because we bring a passion for technology, storytelling, and writing. Don’t have time to write your Facebook or Instagram feed or respond to reviews? Let us put best practices in place on when and what to post, respond to inquiries and manage your reviews. Plus Facebook Live videos rank higher than any other content on your feed. Isn’t it time to show your story using the power of video? 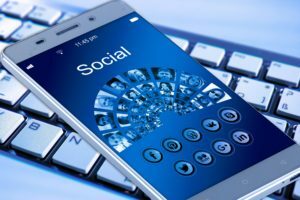 An active Facebook and Instagram feed shows that you are engaged with your customers and keeps your business in their minds when they need you.